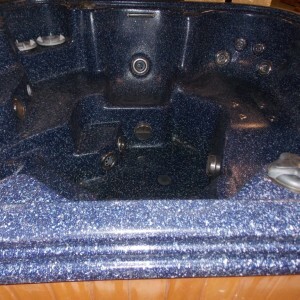 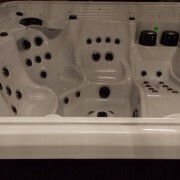 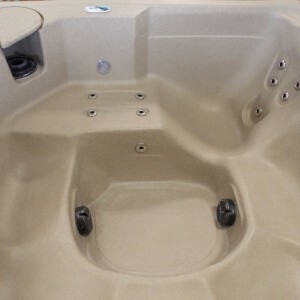 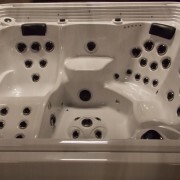 The Signature Spa Fountain Of Youth is perfect for the person looking for complete privacy! 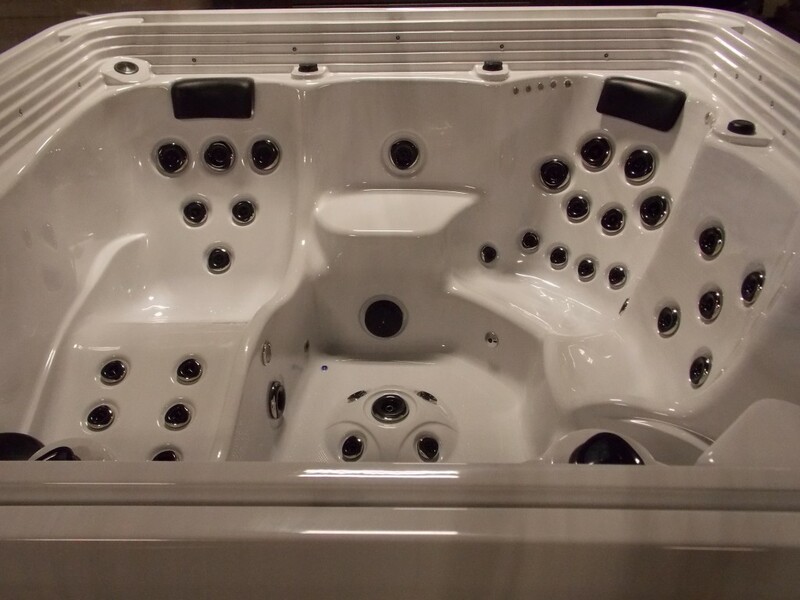 Its Fountain of Youth water falls, located on all 4 sides with LED lighting behind, will provide the perfect back drop to help you enjoy the perfect massage! 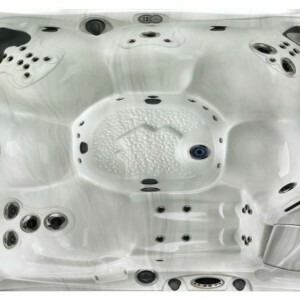 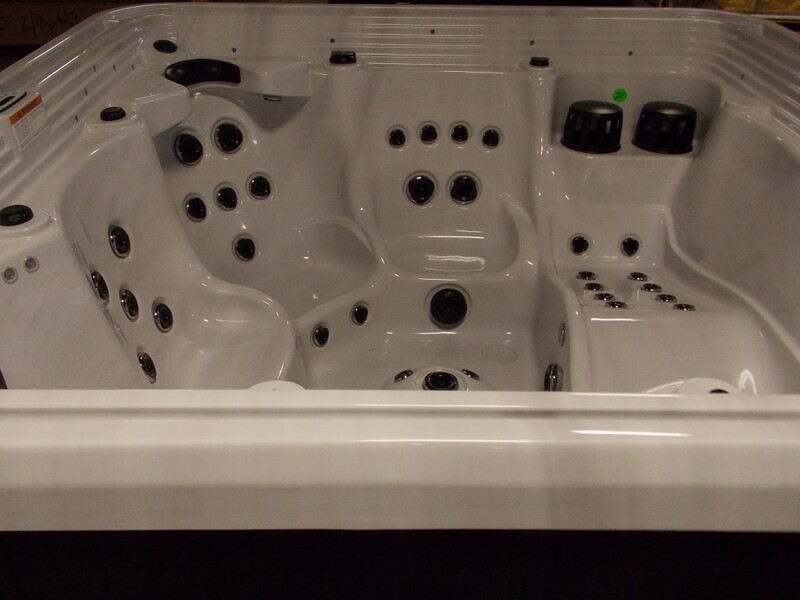 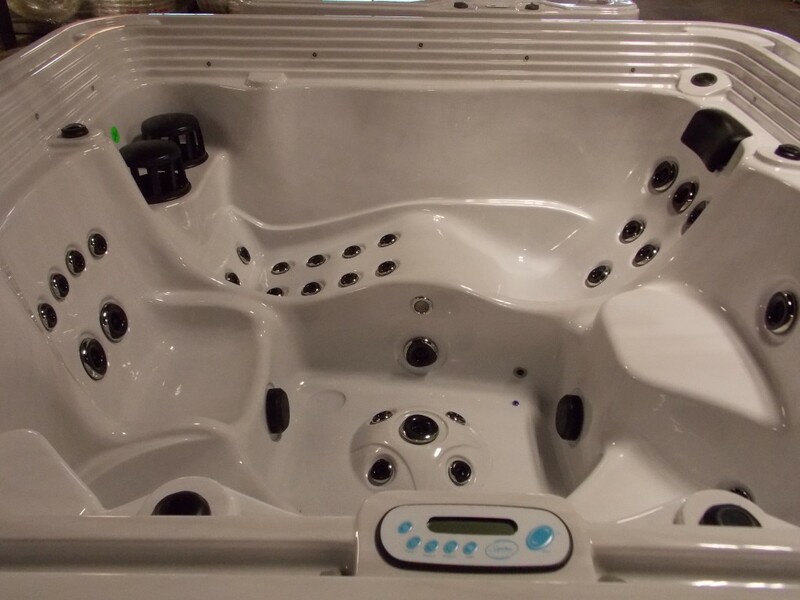 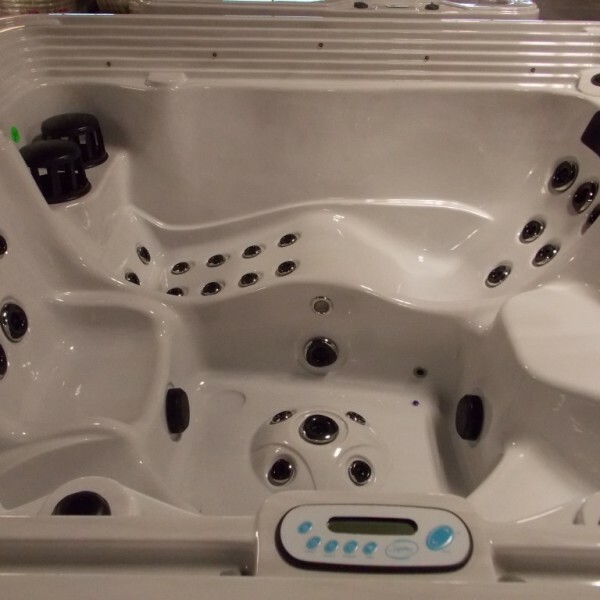 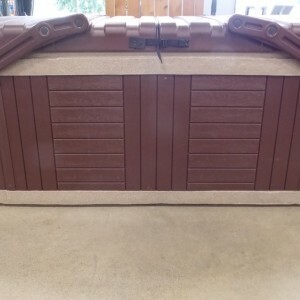 This hot tub is a must have for any back yard!